Korea Packaging Association was appointed as a supervising institution of packaging human resource growth project, promoted as a part of technology infrastructure development project by the government, in 2002, KOPA has promoted development of 14 education curricula and textbooks to nurture packaging human resources in Korea for 3 years under full financial support of the national treasury, Accordingly, the communication education course on Packaging Professional developed in the course of this project started to produce professionals starting with 138 persons in 2013, 1,622 packaging professionals Were produced until now, Communication education. 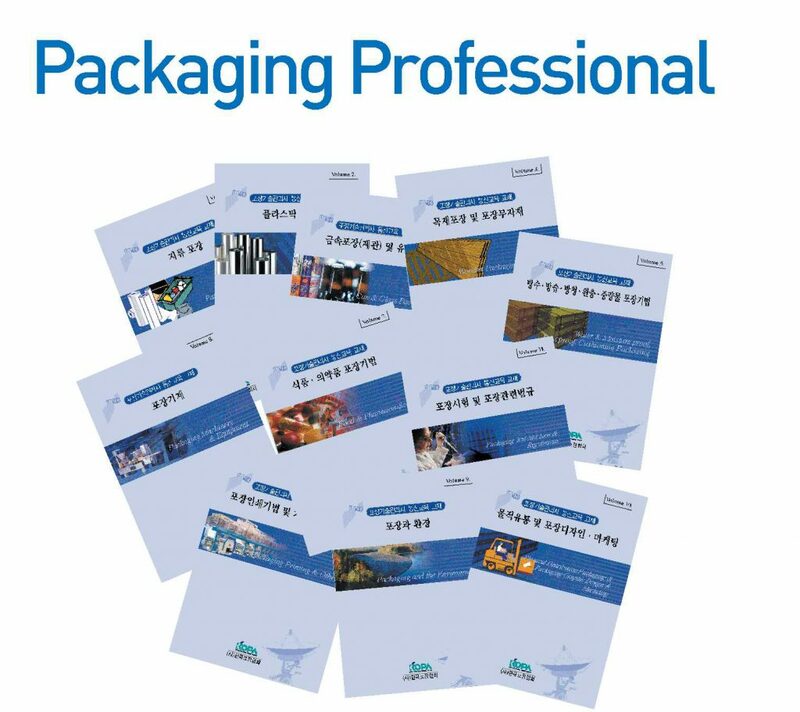 On packaging professional is the first domestic case promoted by a civic packaging Organization. Its meaning is that the Scope of packaging professionals is expanded by industrial-academic Cooperation.